Parent partnerships are critical to support our scholars' academic, social, and emotional development. To deepen our parent partnerships, Friendship Day School for the Sciences and the Arts will provide three parent workshops during the year. 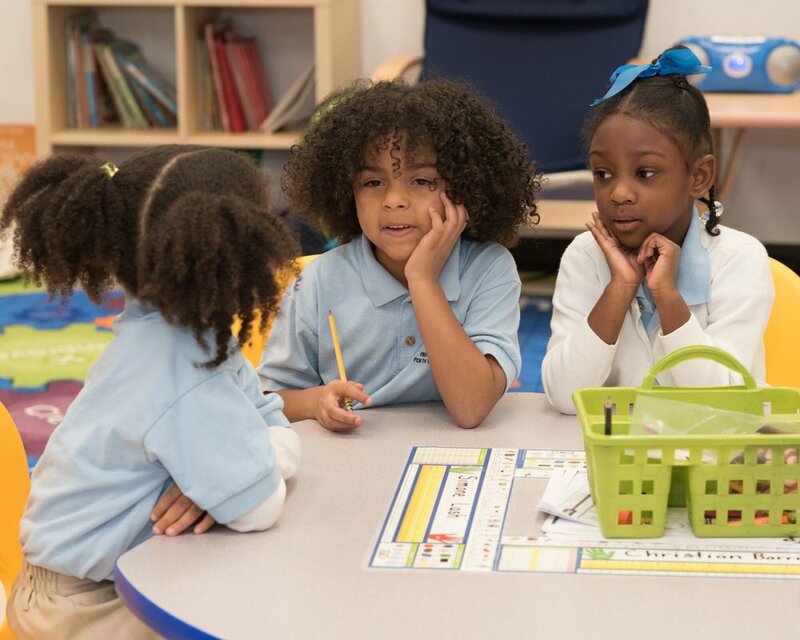 We look forward to engaged parents who support our scholars by seeing that they are ready daily physically, socially, and emotionally to participate in our intellectually rigorous program. Our teachers and leadership welcome your input and visitations.